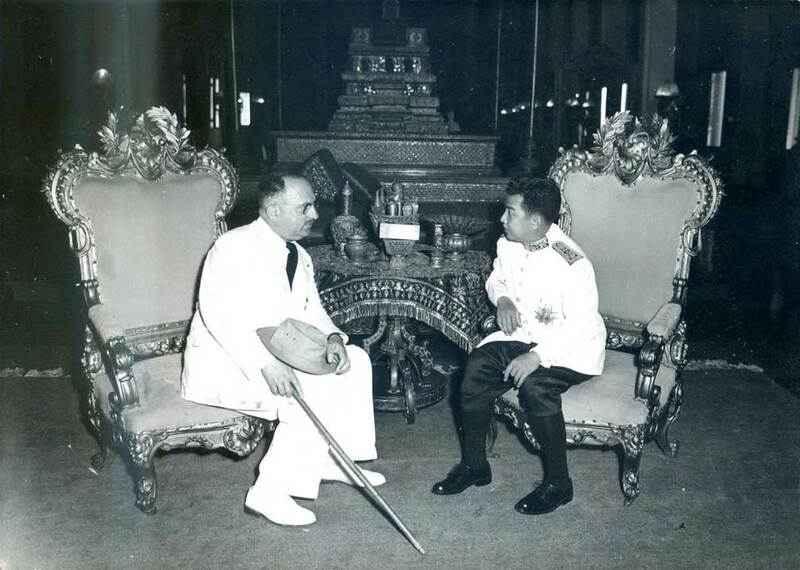 Prince Sihanouk the Head of State of Cambodia had done his best to keep his country officially neutral. He allowed the Vietcong and North Vietnamese to use part of his country as a sanctuary while at the same time allowing the United States to bomb those sanctuaries. The commander of the army Lon Nol- objected to allowing the communist access to their sanctuaries. In early January the Cambodian army began shelling Communist positions. On March 12th, 1970 Lon Nol demanded that all communist troops leave Cambodia. Prince Sihanouk was outside the country and Lon Nol- overthrew him. With his return, Sihanouk threw his support to the communist Khmer Rouge. As a result, a full-fledged civil war developed in Cambodia.